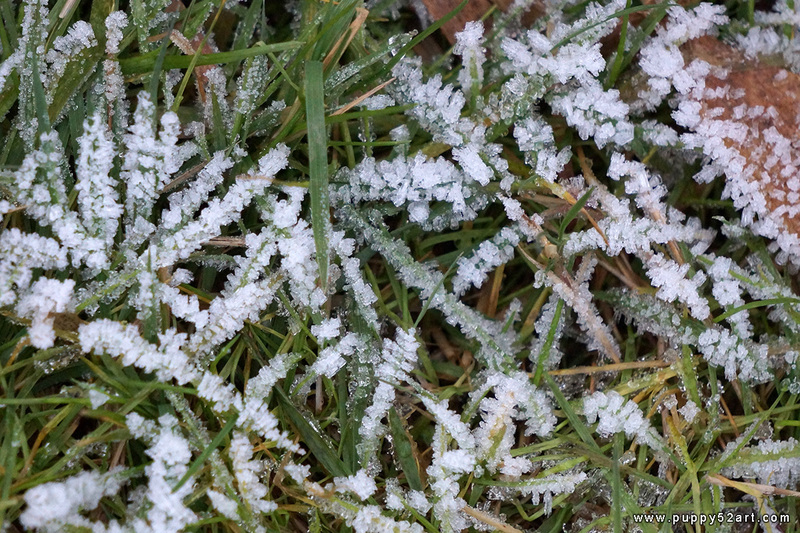 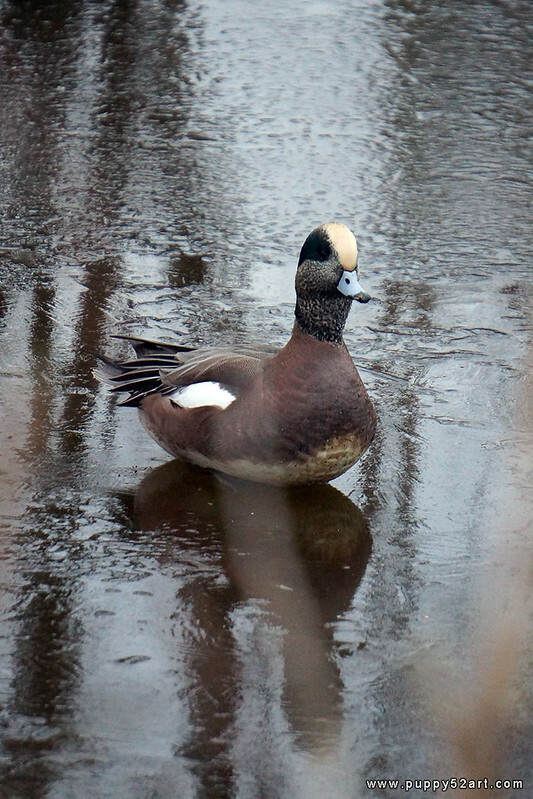 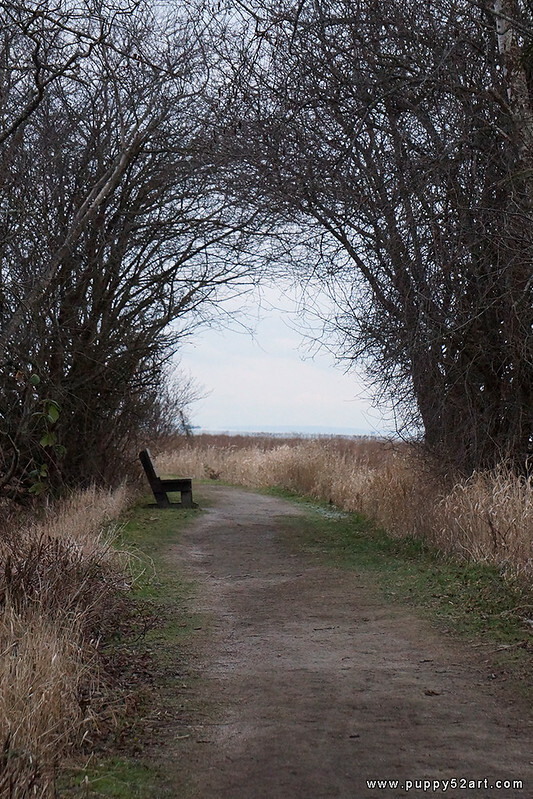 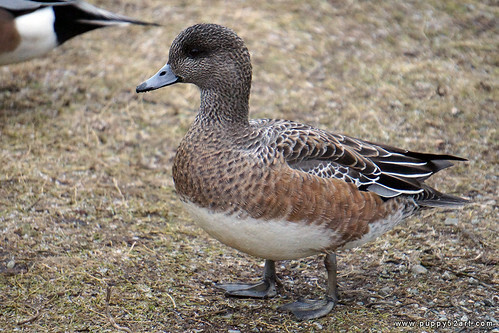 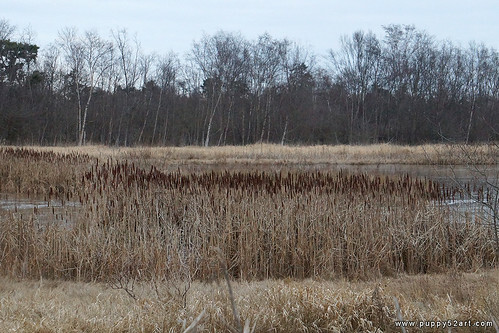 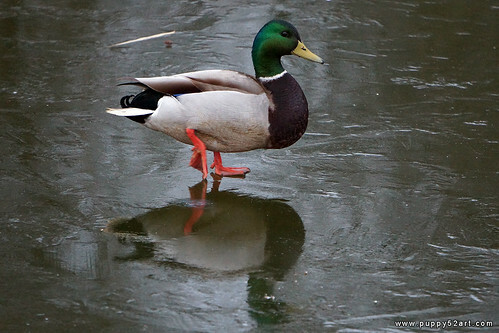 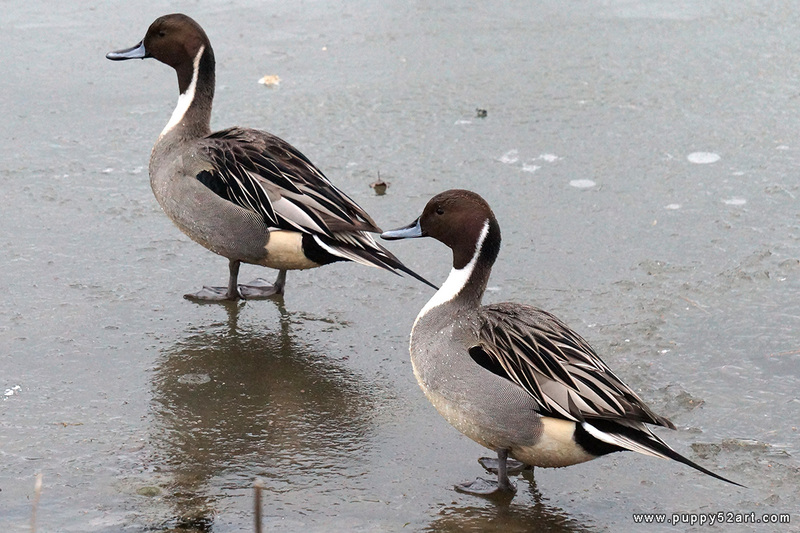 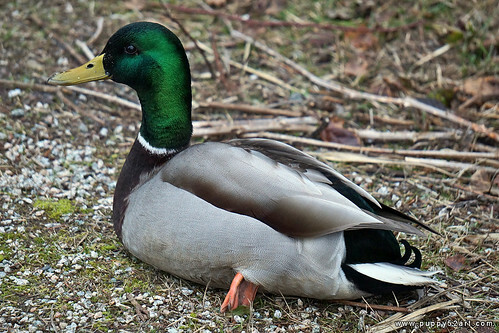 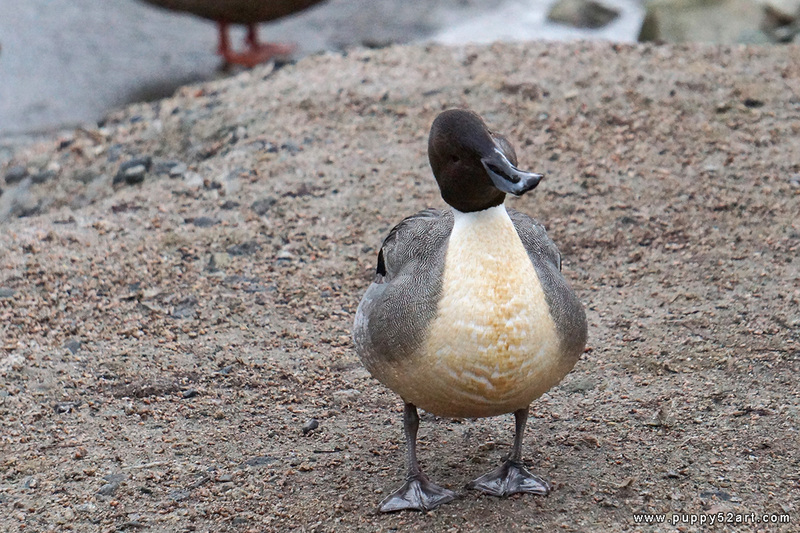 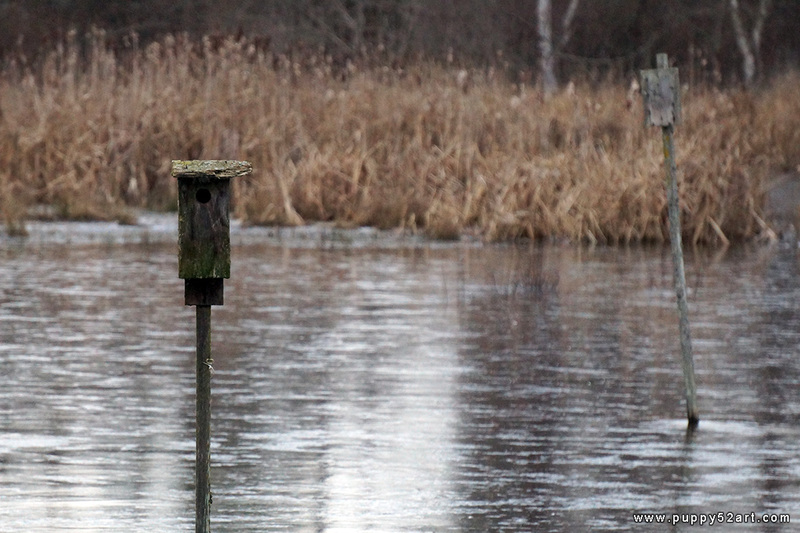 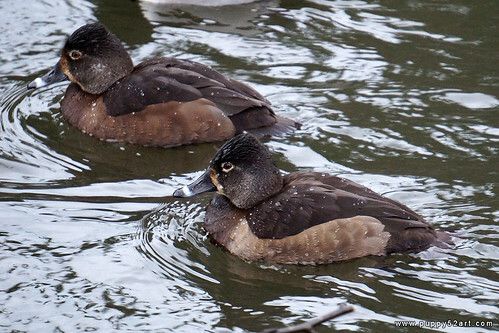 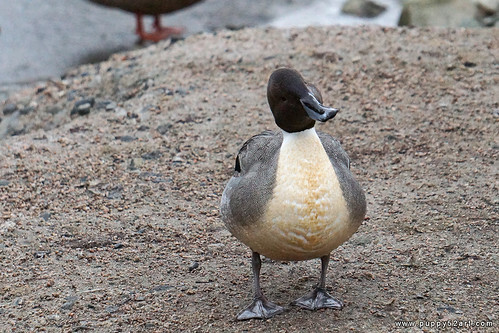 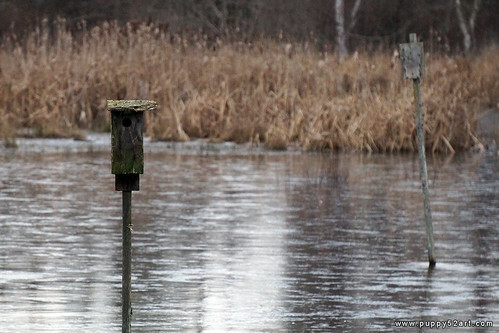 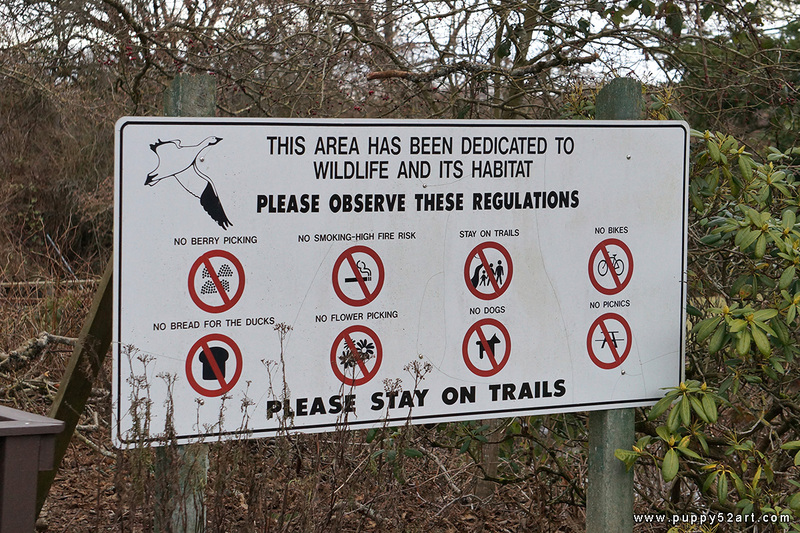 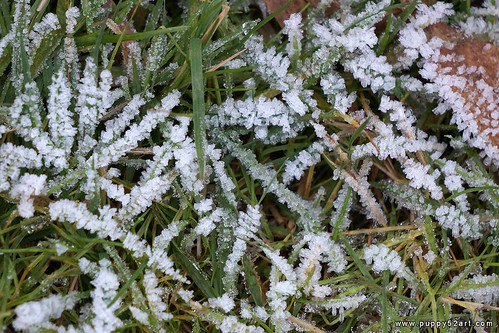 When we arrived, we were greeted by not just the cold, but there was a lot of ducks everywhere! 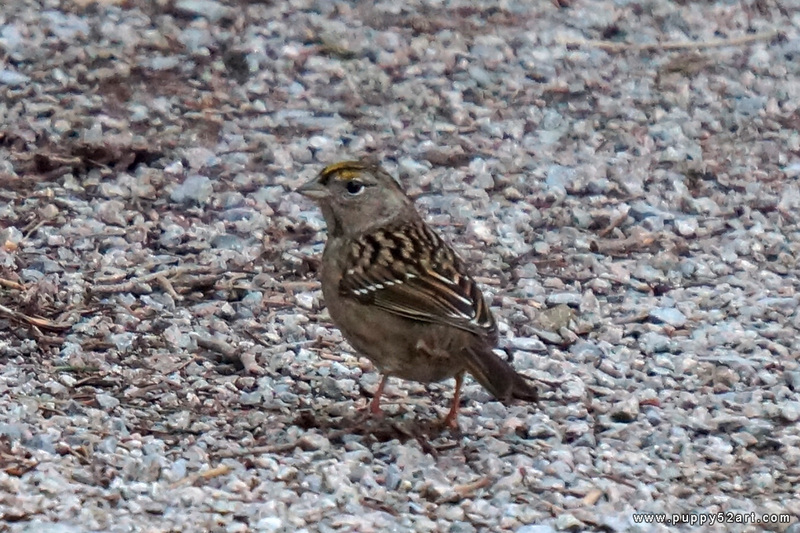 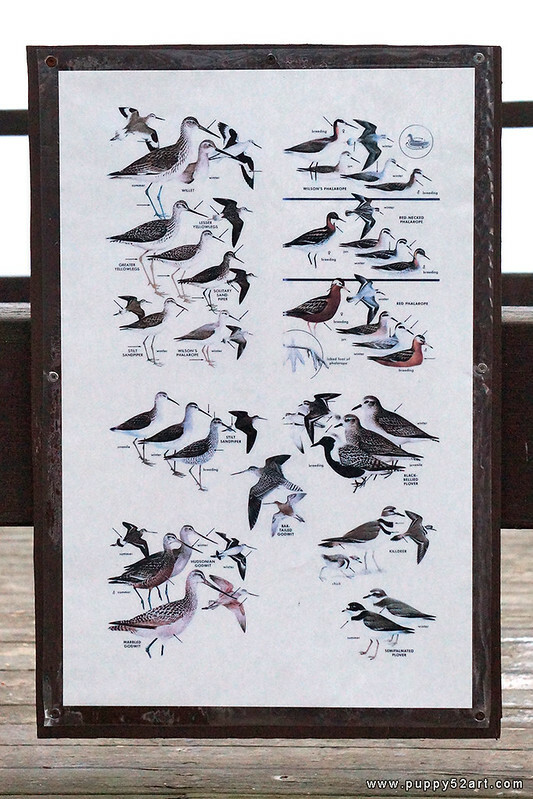 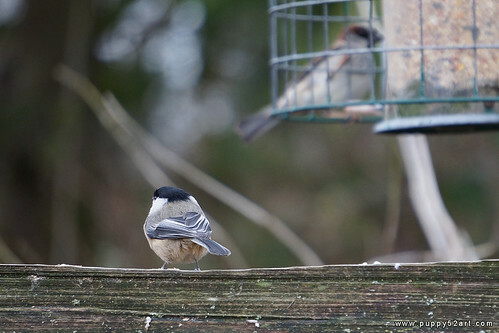 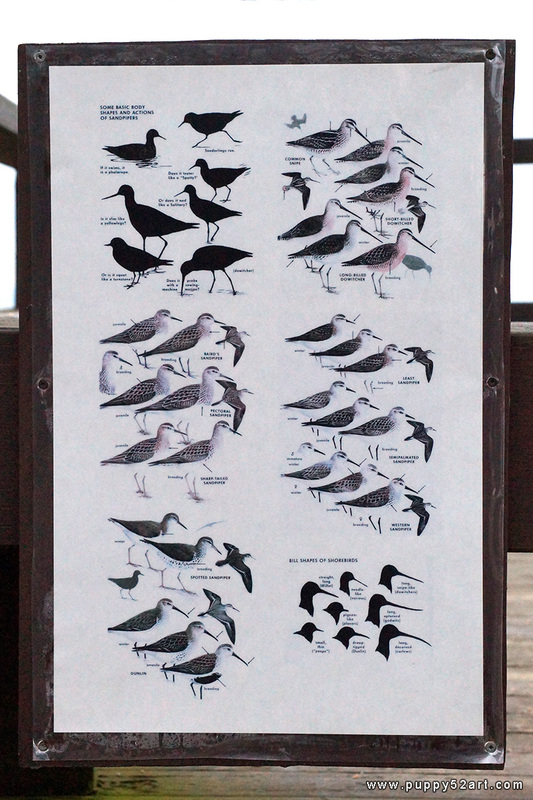 There are also bird feeders around and we see some smaller birds taking advantage of it. 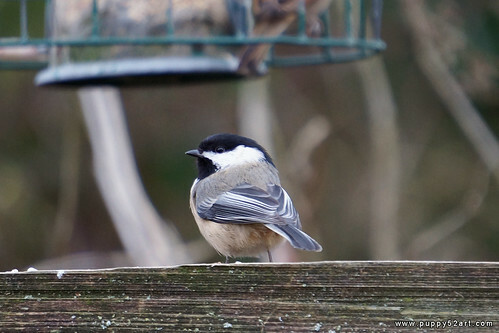 Here we have a handsome black capped chickadee taking a short break and posing for the camera. 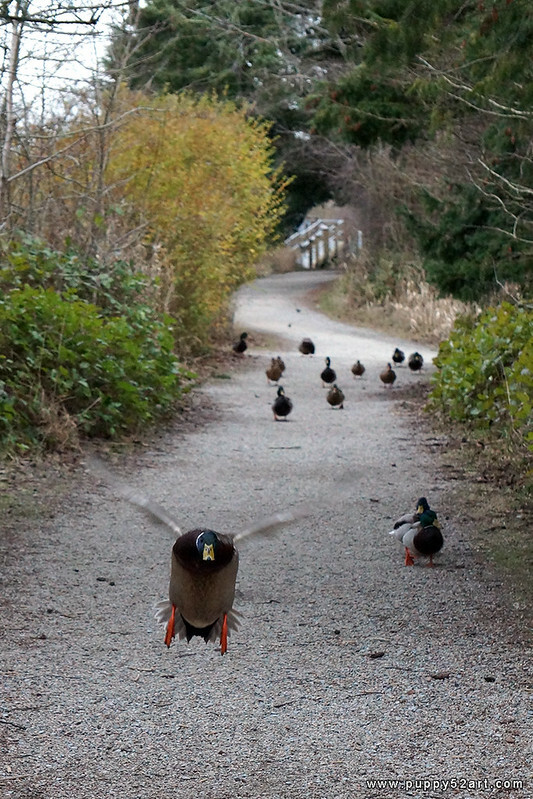 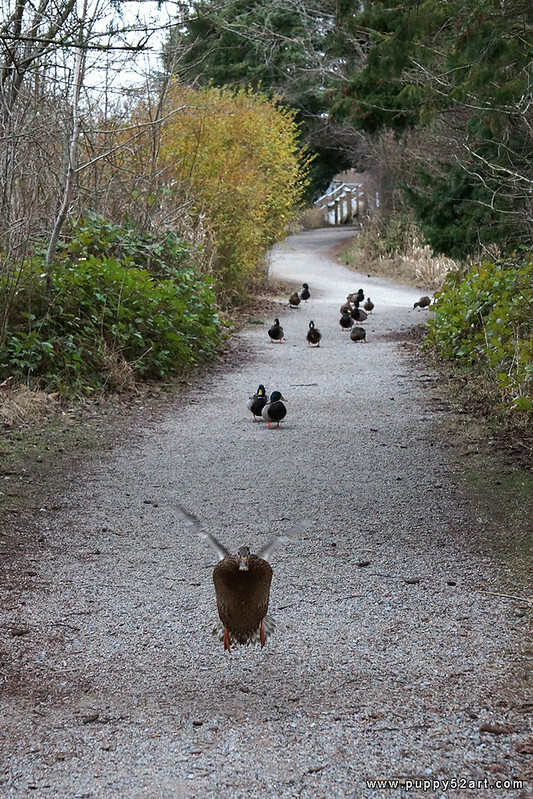 At the entrance, they sell bags of bird feed for $1 cad each, and the ducks are very experienced, some of them actually flew towards us very quickly thinking we had food for them! 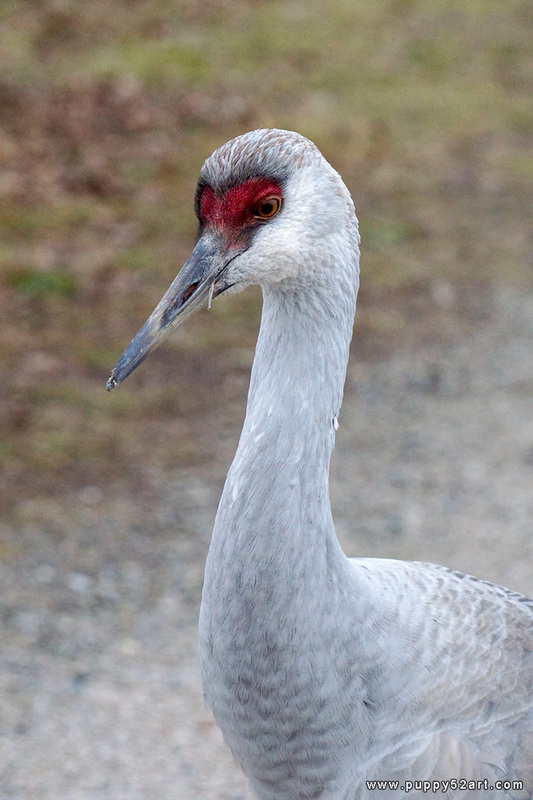 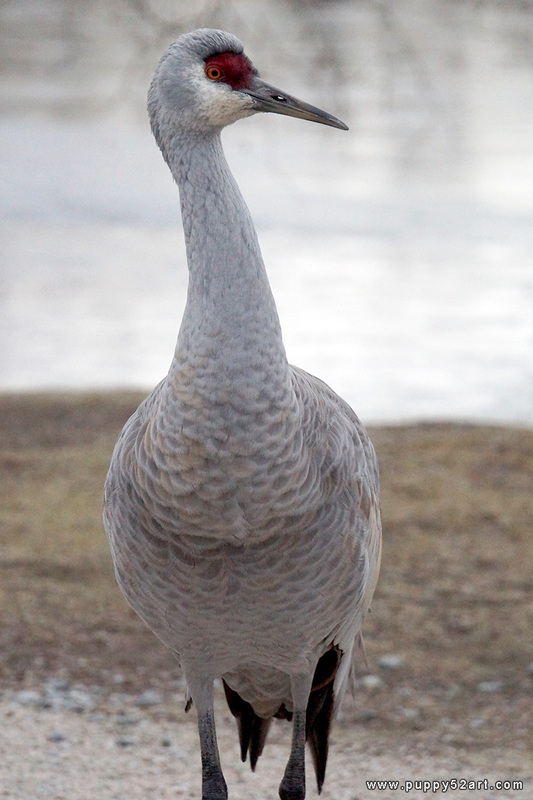 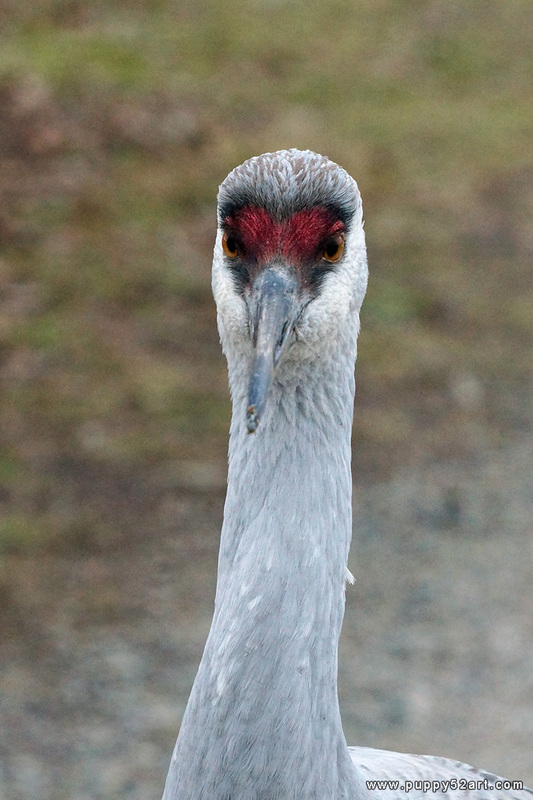 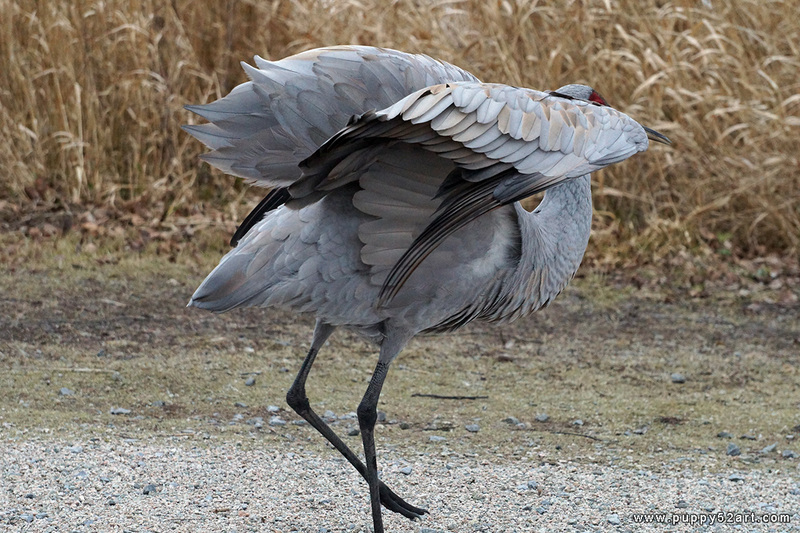 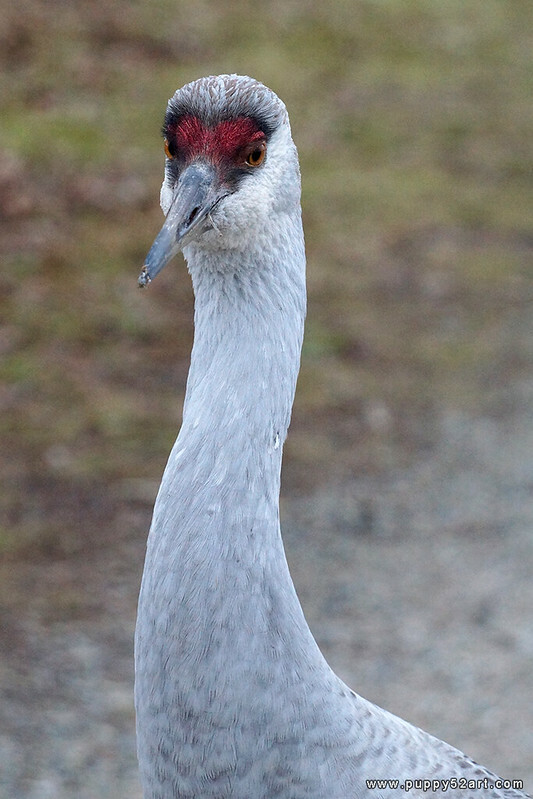 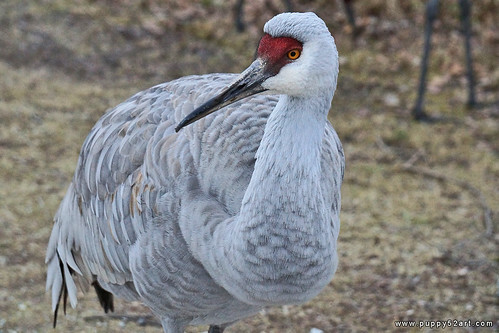 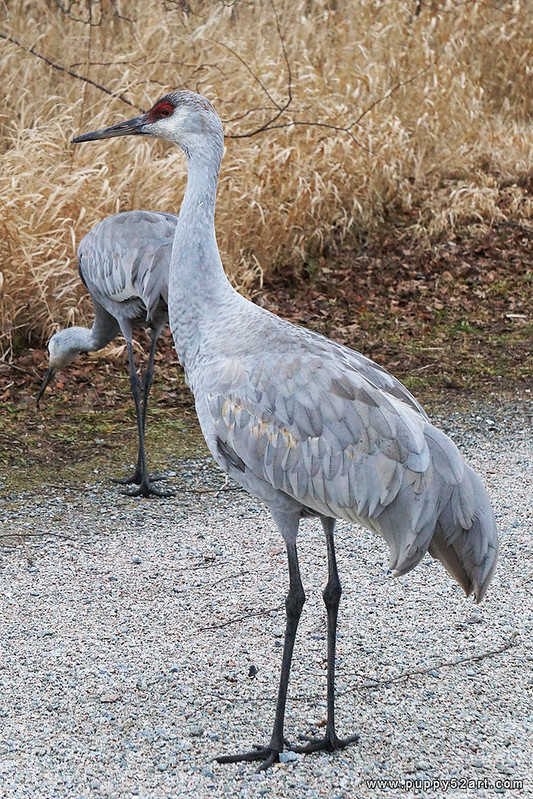 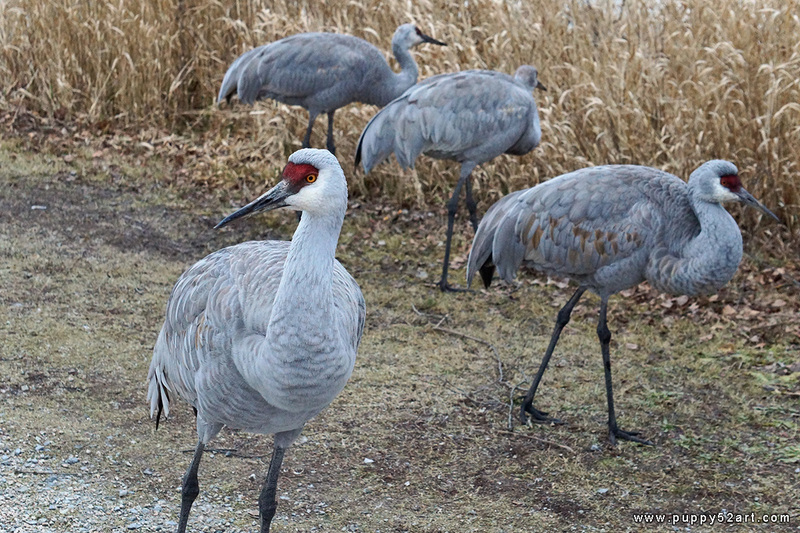 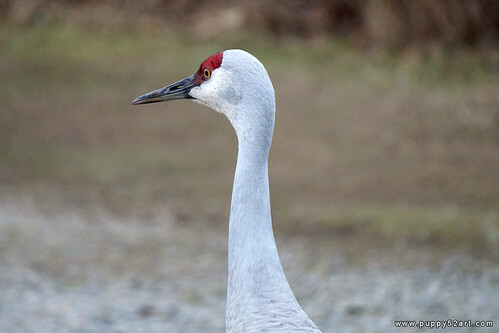 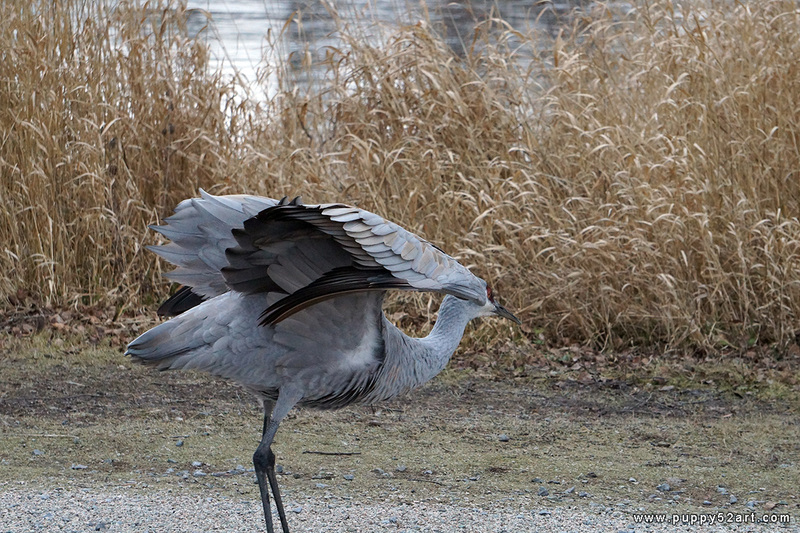 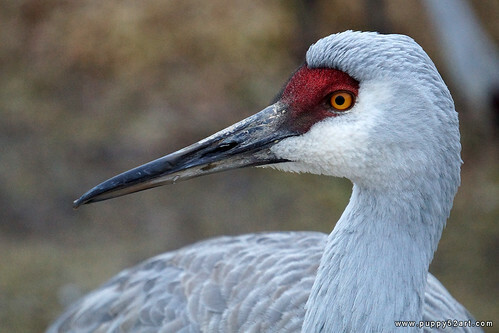 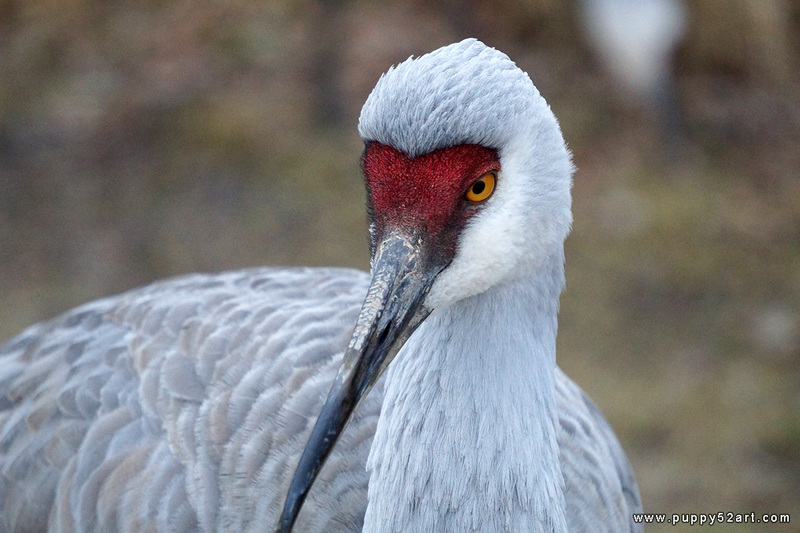 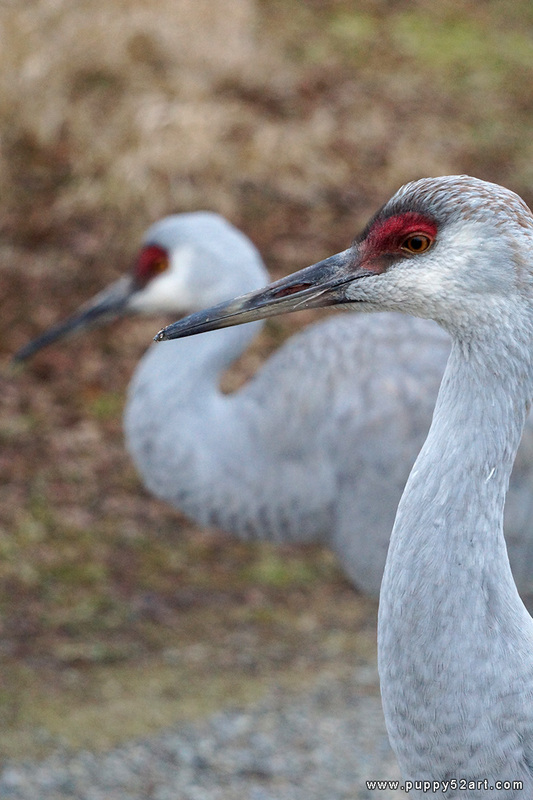 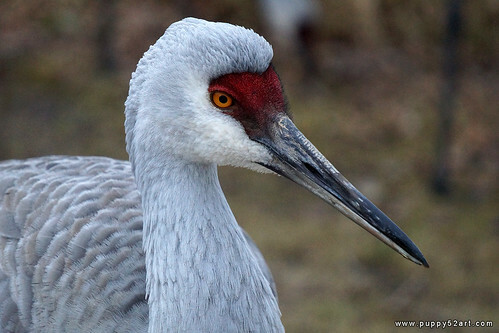 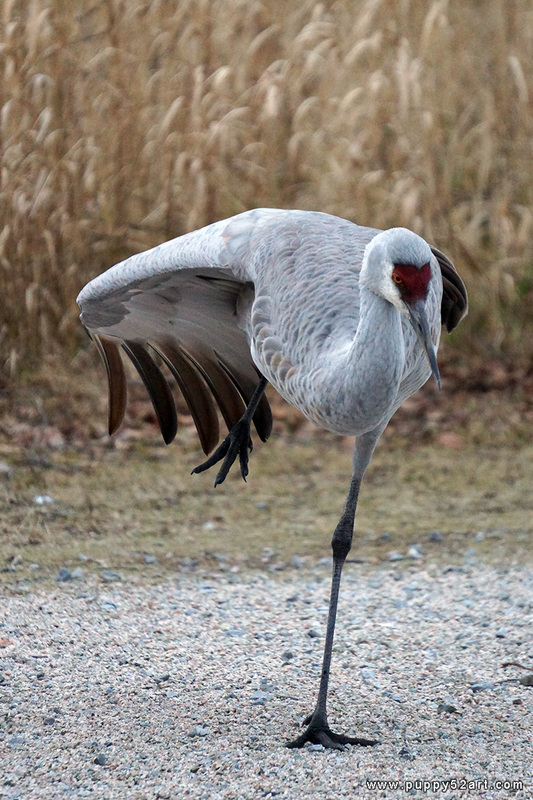 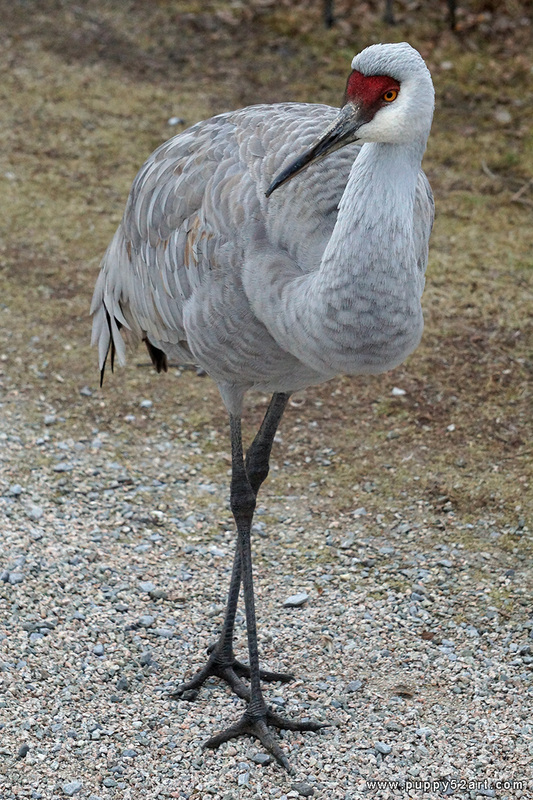 Below is a Sandhill Crane, Jade shot a really awesome close up shot of one of them. 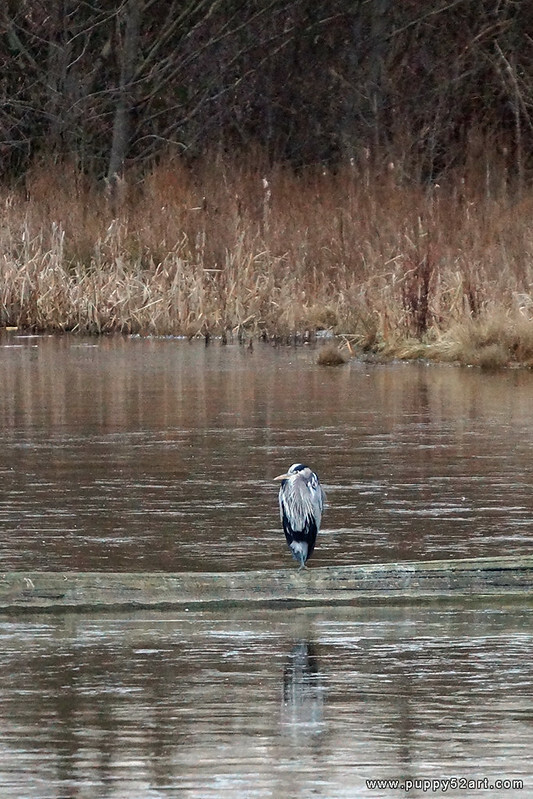 There were a few people around, taking photos as well :) I wonder if they got some good shots too? 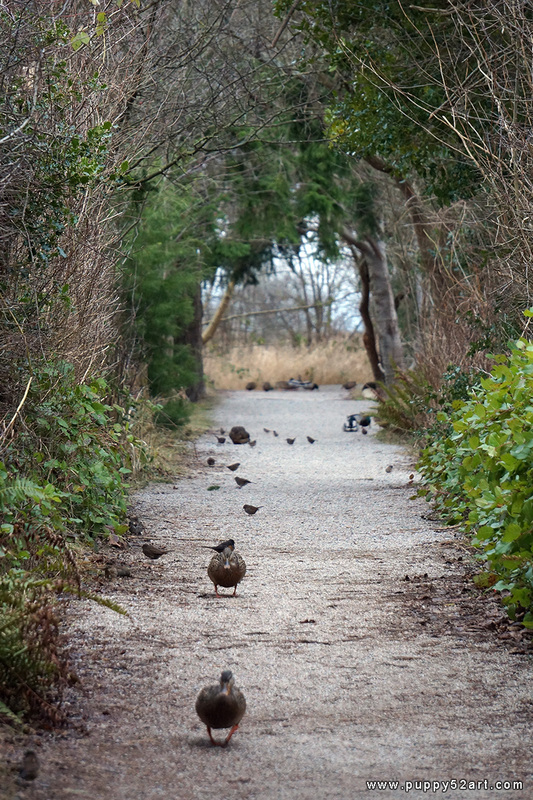 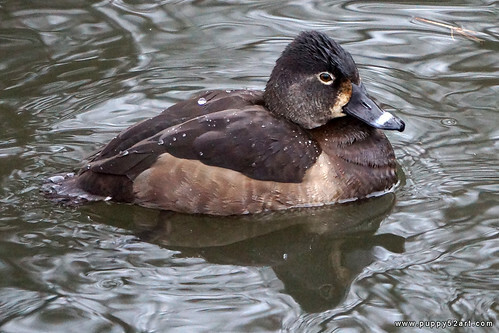 Another cute duckie ^^ This place is probably a lot more crowded with people during the warmer seasons!